Whistle-blower Chelsea Manning, whose 35-year sentence in an all-male maximum security prison was commuted by President Obama in 2017, will be the subject of the upcoming Showtime documentary “XY Chelsea.” Shot over two years and featuring exclusive interviews and behind-the-scenes verité with Manning, the film picks up on the momentous day in May when she leaves prison and follows her through her journey of discovery, while also examining her place in the conversation on national security and the fight of the transgender community for rights and visibility. The feature film, currently in post-production, will premiere at an upcoming film festival, followed by theatrical run and a subsequent premiere on the Showtime network. 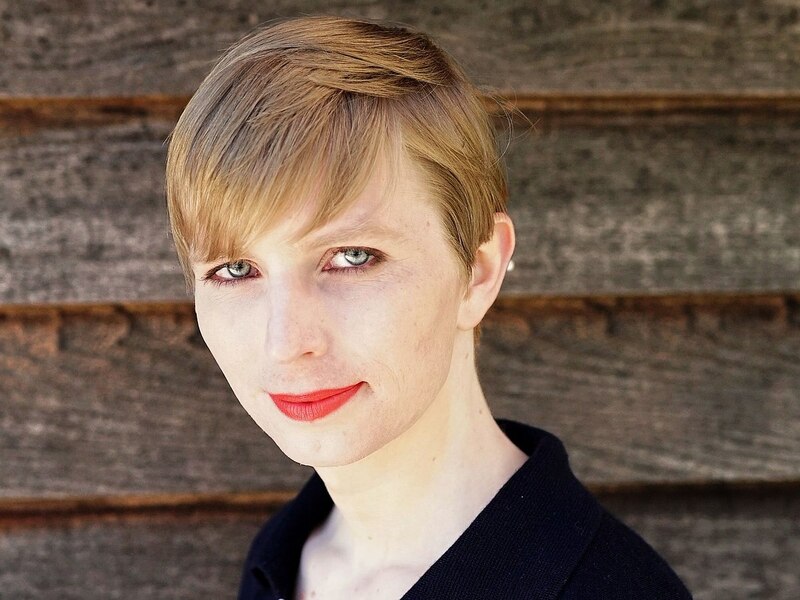 Since 2014, filmmaker Tim Travers Hawkins has followed Manning and her legal team as they fought to get her out of prison, and for her to receive the necessary medical treatment for her gender dysphoria. Following two suicide attempts in 2016, Chelsea and her team tried to save her life with a long-shot request to President Obama for a commutation of her sentence before he left office. Cameras follow Manning’s fight for release and witness as she reveals herself to the world for the first time. XY CHELSEA is the journey of her fight for survival and dignity, and her transition from prisoner to a free woman. XY Chelsea was directed by Tim Travers Hawkins and produced by Pulse Films in association with First Look Media’s Topic Studios, Field of Vision and British Film Institute. Thomas Benski, Julia Nottingham and Lucas Ochoa of Pulse Films are producers. Academy Award(R) winner Laura Poitras (RISK, Citizenfour), Mary Burke, Michael Bloom, Adam Pincus, Charlotte Cook, Sharon Chang, Blaine Vess and Christos V. Konstantakopoulos serve as executive producers.